I met Emma last month whilst working at the Bryggriet Girls Skate Camp in Malmo, (many thanks to Rubicon for the sponsorship!) 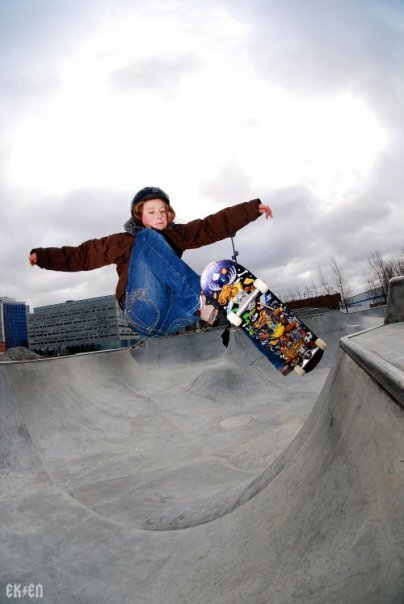 this kid absolutely rips and her Thrasher style is anything but girly..
Emma Lindgren is just 13 from Malmo, Sweden; she’s been skating for almost 3 years now and has already grabbed herself a couple of sponsors; 2fun and TripleA! 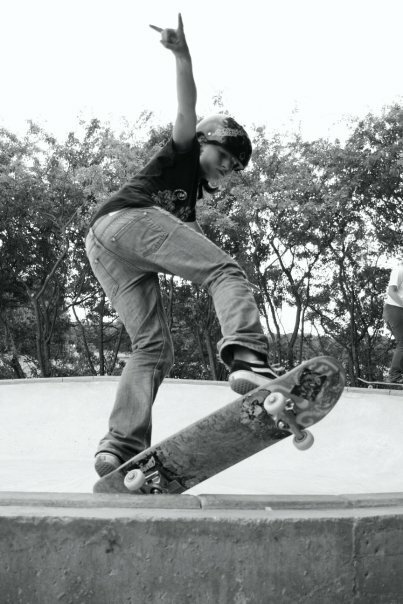 Her favourite trick is a frontside 5-0 and she is in the process of learning front blunts! Sickhead! 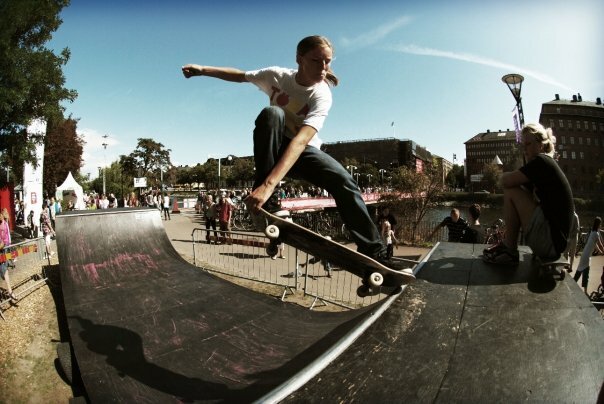 Emma also makes her own online skate shows called, “Slash Teve” and has her own blog too..
the trick is fs noseblunt – and she’s already got them. this girl is so sick! already?! such a quick learner! Pingback: Les résultats du Get, Set, Go!